Virtual Tour of Hamilton Holistic Wellness Center! 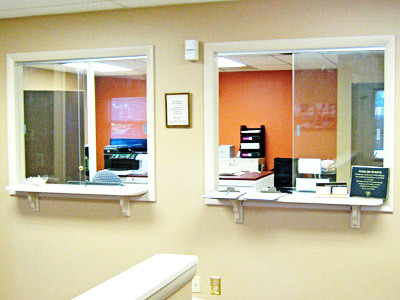 We provide the above video and images below to help you get acquainted with our Hamilton chiropractic office. 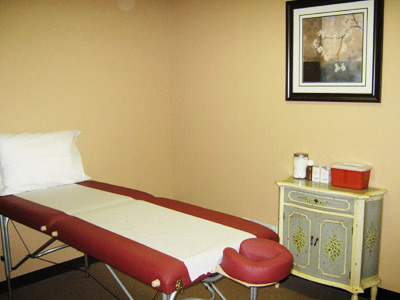 By clicking on each image you can get a feel of what to expect on your first couple visits to Hamilton Holistic Wellness Center. After you have taken a look around, contact our Hamilton chiropractic office to get started with chiropractic care. 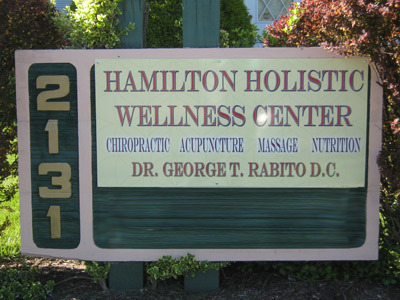 Welcome to Hamilton Holistic Wellness Center! Office welcome and reception area. 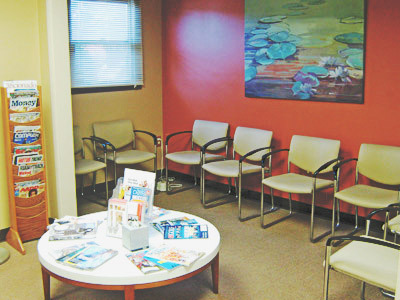 Spacious waiting area for the comfort of our patients. 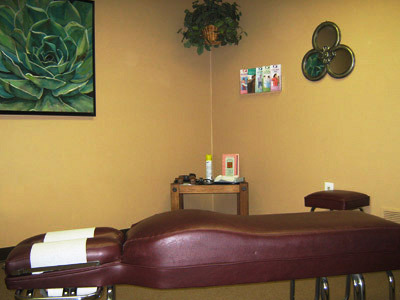 Chiropractic adjustment rooms, aesthetically designed to provide for a comfortable and relaxing environment for our patients. 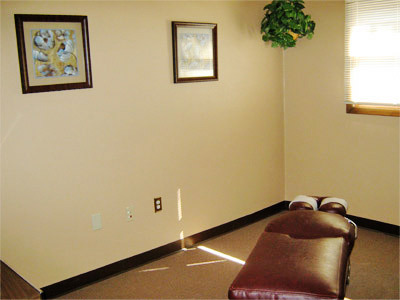 Oversized chiropractic room, utilized for lectures and small groups, such as Tai Chi and yoga. 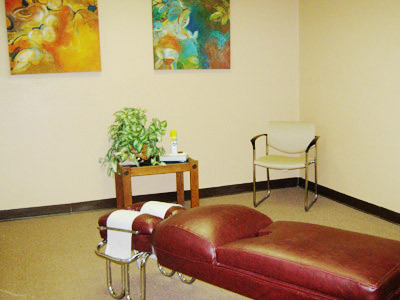 Acupuncture rooms aesthetically designed to be relaxing and calming for the comfort of our patients. 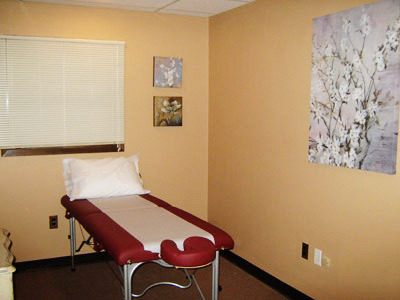 Private acupuncture rooms designed with recessed lighting for a maximized experience. 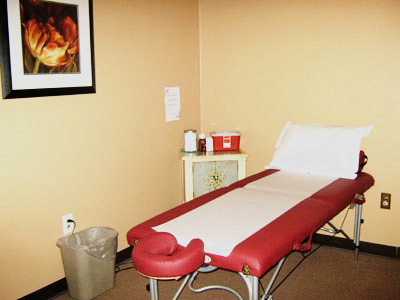 Dual-purpose room used for acupuncture and massage therapy; enjoy acupuncture or the benefits of a therapeutic massage. 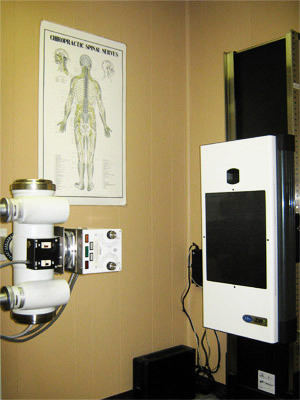 State-of-the-art exam room with digital x-ray software that greatly simplifies the transition from analog to digitized film. 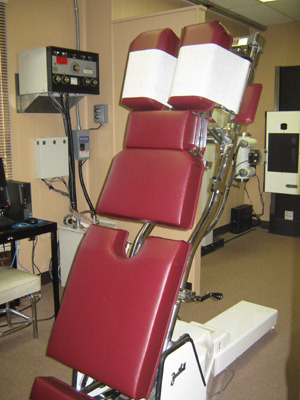 State-of-the-art exam room with Zenith II HyLo chiropractic table. This table is used to accommodate our patients with special physical limitations and has a pelvic drop to accommodate our pregnant patients.